When it comes to increasing your home’s energy efficiency, upgrading your windows can make a huge impact. As an added bonus, new windows can improve your home’s appearance and overall value, too. At Carroll’s Exterior, we’ve installed windows in all shapes and sizes—and to fit any budget. Are you building a new home or looking to replace old, worn out windows? Our professional installers are trained to handle any size, shape and style. But what window types are available to choose from? Let’s have a quick look. 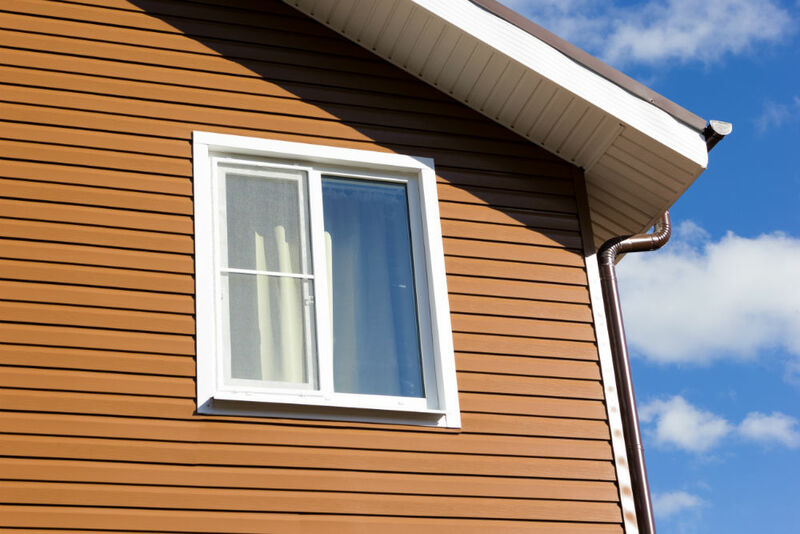 Just like with siding, vinyl windows are the most popular option. They are easy to produce, install and are low-cost. They come in different glazes to increase the energy efficiency and protect your home from the heat of summer and cold of winter. Wood enthusiasts and rustic home lovers continue to find wood windows a compelling purchase. 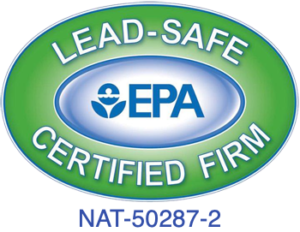 Offering the same energy efficiency as vinyl windows, they also perform well against decay, stains and insect infestation. They do require more upkeep than vinyl windows, but as long as you’re prepared for the maintenance, they are a beautiful addition to any home. Fiberglass holds up to vinyl and wood in relation to energy efficiency. In many ways, it can be even more versatile when it comes to the extreme heat and cold we often endure in Minnesota. It comes in a variety of colors to match most homes, but it does have one drawback: it cannot be molded into complex shapes. So, if you are looking for rounded windows or other shapes, this may not be the window option for you. 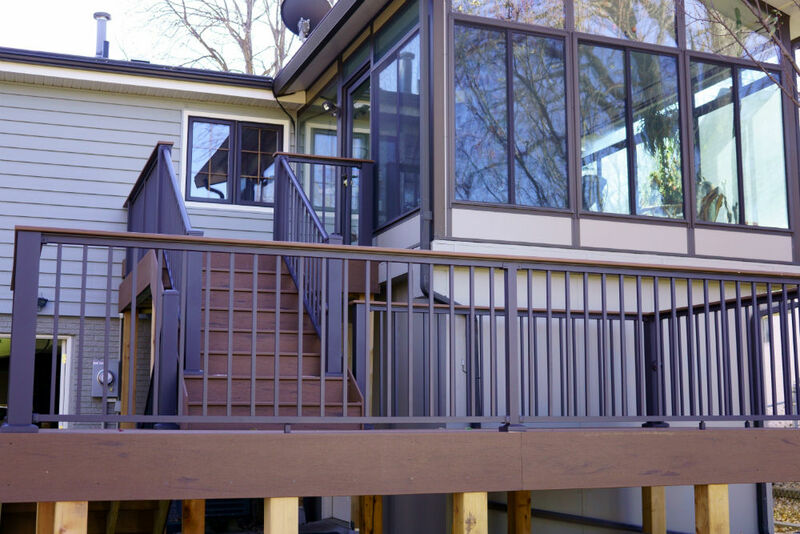 Just like the material you will sometimes find in decking, these windows are made of composite materials meant to simulate wood but are low maintenance. They are typically made of blends of plastic and wood and come in a variety of styles and colors. 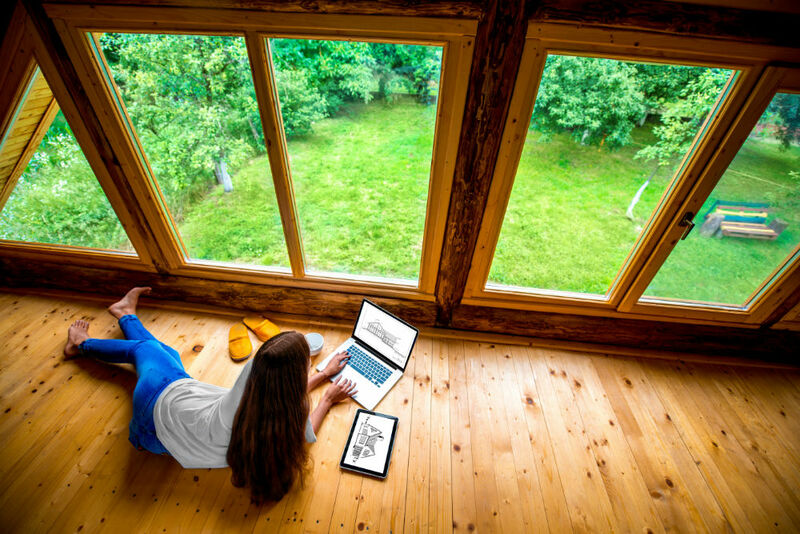 If it’s time to increase your energy efficiency through proper window installation, turn to the experts at Carroll’s Exterior. We’ll help you choose the right windows to match your home’s roof, siding, and landscaping—as well as keep in line with your budget. Call us today for a free quote.